That is a serious home built classic. I guess in a way it was better that a firebug spotted it before some drunk teen on a YZ-80 made an Evil Keneivel go at it. It looks like the first incarnation of the mega ramp. I dig the 70’s entries. 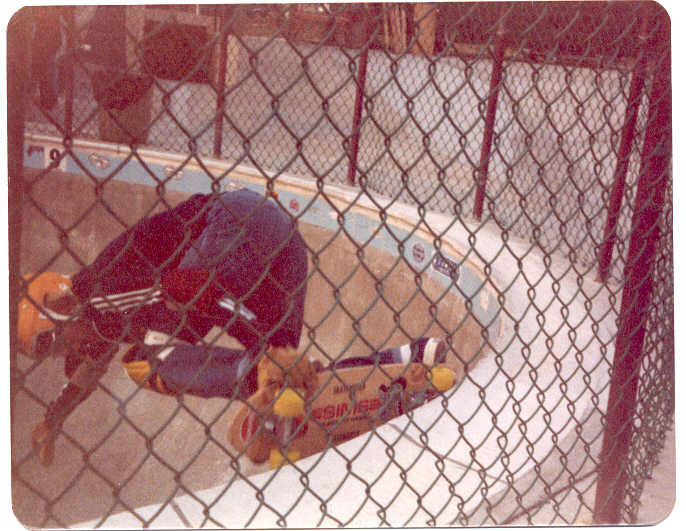 This entry was posted in 1979, Dave Alexander, John Egertson and tagged alexandria, ART, backyard ramps, bam, boards, Dave Alexander, east coast, house of steam, jason, Jason oliva, jasonoliva, John Egertson, New Jersey, New York City, oliva, paintings, photography, pool Skating, ramp, ride, sk8, sk8t, skate, skate decks, skate history, skate photography, Skate ramps, skate trucks, skate wheels, skateboarding, skateboarding history, skateboarding photography, skateboards, skatepark, skater, SKATERS, steam, Street Skating, TEAM STEAM, The Barn, The House of Steam, thos, vert, vert ramps, Vert Skating, Virginia, Wooden Wave on January 10, 2009 by jasonoliva. 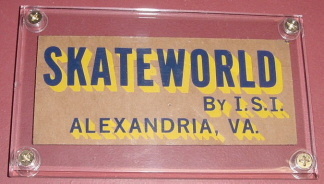 333: Alexandria Virginia’s SkateWorld 1977, David Alexander and Meigs Hodge…long overdue inclusions into the archive. 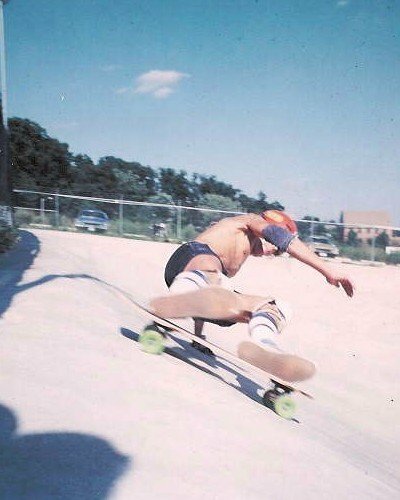 Not often we get some cool seventies skate action. 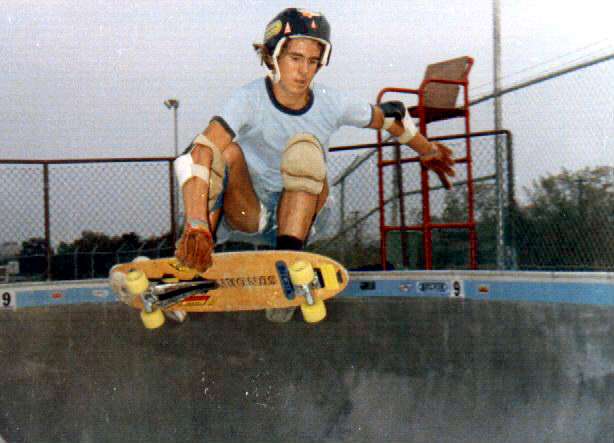 I have been meaning to enter Skateworld VA shots along with Dave and Meigs into the archive for sometime. I have gathered a decent amount of pics to make a cool gallery so here it is. 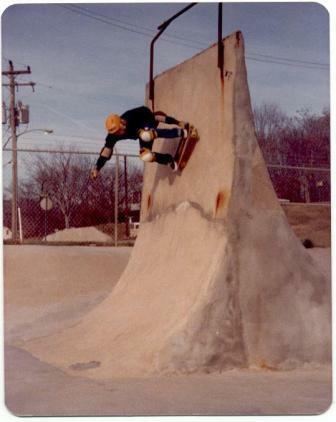 Maybe John Egertson and relevant company can chime in and wax poetically on this skate park from VA. A lot of people from SW have been getting in touch via The House of Steam which is always cool! 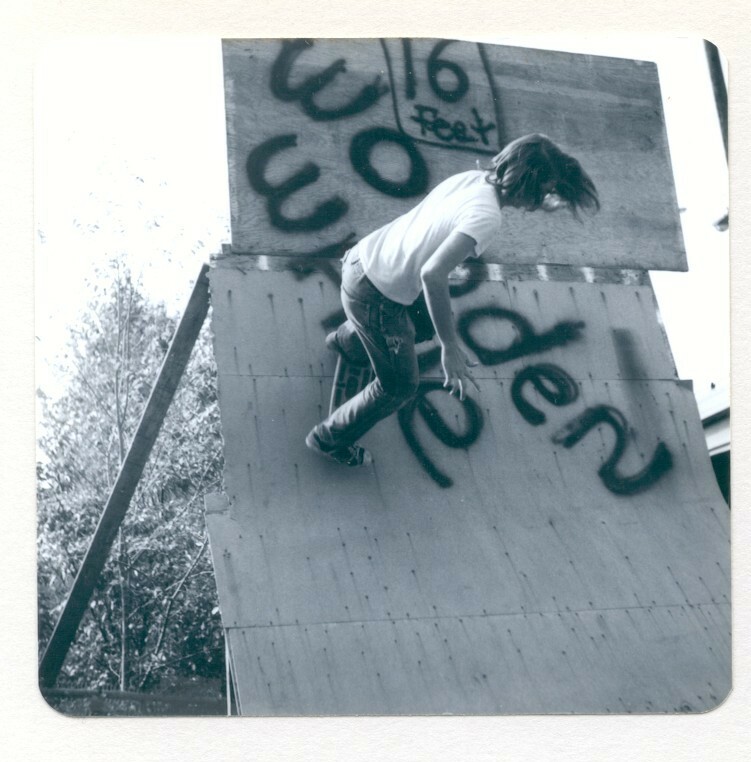 Skateworld seens like yesterday to me, and it would be great to contact some of the team riders and fellow skaters from back then. I still keep in touch w/ some….Connor Mul..in San Deago has two teenage boys…Steve Kellaher…married, living in Veanna, Va….Miles Rolph, Bike Currier in D.C. I probably can dig up some old pics…might take awhile. Keep in touch bro. 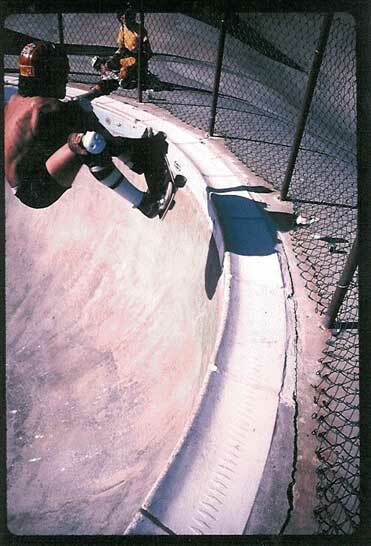 This entry was posted in 1977, 1978, Dave Alexander, Skate World and tagged alexandria, backyard ramps, bam, david alexander, Jason oliva, Meigs Hodge, ramp, ride, sk8, skate, Skate ramps, skateboarding, skater, skateworld, Street Skating, TEAM STEAM, The House of Steam, vert, vert ramps, Virginia on November 7, 2008 by jasonoliva.